MUMBAI: Positiva continue their series of 25th Anniversary remixes by revisiting one of the biggest acts from the early days of the label, Reel 2 Real. I Like To Move It, Go On Move and Can You Feel It had already established Erick Morillo and The Mad Stuntman as one of the biggest new acts in 1994 - and then came Raise Your Hands. Originally starting life as ‘Asuca’ by R.A.W. (another Morillo alias on the legendary Strictly Rhythm label), the addition of The Mad Stuntman’s unmistakable vocals helped give them their 4th top 15 hit of the year. The update comes courtesy of UK producer Shadow Child, no stranger to chart success himself. Having sound-tracked an array of nights over the last 25 years, the Shadow Child edit follows Positiva’s recent panel at International Music Summit, where Jason Ellis, A&R director of the label, spoke to the gathered crowd atIbiza’s Hard Rock Hotel about the label’s history & success. 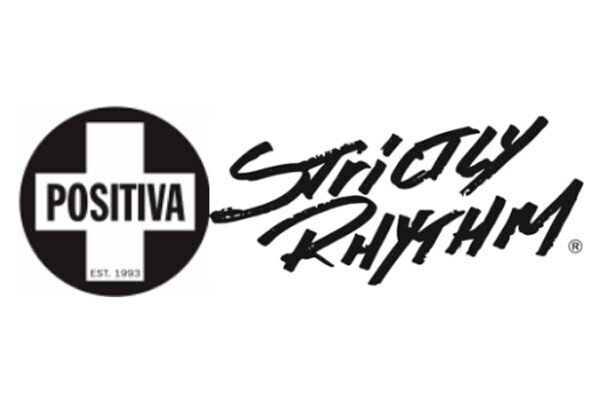 To celebrate 25 years since its inception, the label will spend 2018 showcasing their back-catalogue with a series of one-off parties and special releases from both the present day and yesteryear with Positiva also hosting a virtual exhibition, giving fans the opportunity to delve deeper into the rich history of the label via the Shazam code below.